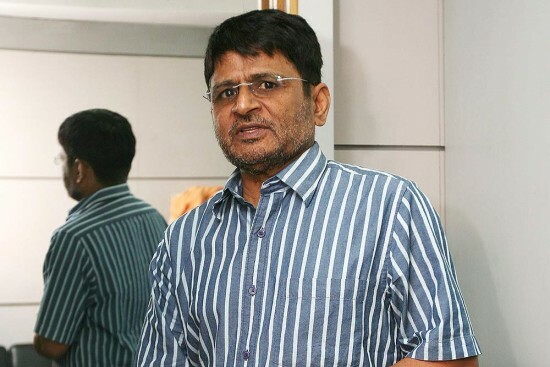 Raghubir Yadav, as is his wont, wears multiple hats. A movie actor, a theatre artiste, a singer and a musician—he has had few parallels in the film industry when it comes to versatility. This has been attested yet again with the nomination of his latest release, Newton, as the ­official Indian entry for the Oscars this year. In a career spanning more than three decades, the 60-year-old happens to be the only Bollywood actor whose oeuvre consists of as many as eight films which have represented the country to vie for the honours in the best foreign film category at the prestigious Academy awards so far. None of them, of course, has won the award but two of them—Salaam Bombay and Lagaan—came within sniffing distance of winning it by ­making it to the elite list of the final five films in the nominations. Prior to Newton, which was picked up unanimously by the Film Federation of India from among the 26 movies in the race, including the blockbuster Baahubali 2, seven films of Yadav—Salaam Bombay (1988), Rudaali (1993), Bandit Queen (1994), 1947 Earth (1998), Lagaan (2001), Water (2005) and Peepli Live (2010) have had similar honours in the past, making him a veritable Indian mascot at the Oscars. Of Yadav’s eight roles, some were substantial, others no­t­ so sub­­stantial but he did them all with utmost honesty and dedication regardless of their length. 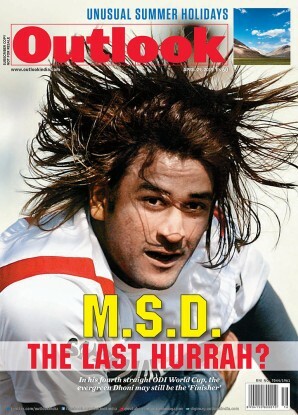 While Salaam Bombay and Lagaan are still fresh in his mind, he has to jog his memory a bit to recall his other roles. “I remember I had played a drug addict in Mira Nair’s Salaam Bombay and even attended a workshop, prior to the shooting, which was org­anised for its ­artistes in Mumbai,” he recalls. But it is his role in Aamir Khan’s blockbuster Lagaan that turns him rather wistful. “We spent five-and-a-half months in Bhuj, Gujarat, shooting for the film and never realised how quickly the time passed. By the time the shooting ended, we felt as though we all ­belonged to that place,” he adds. It was probably this belief that got him many awards, including the Silver Peacock at the International Film Festival of India, for Massey Sahib, which he had done for a lark. “I had no intention to do films, as I was happy doing theatre with the National School of Drama’s Repertory Company. Besides, I was about to leave for a world trip for two months when the offer came,” he says. This continued for a fortnight until they got suspicious after having noticed that the “hero” did nothing except sounding the clapper board every day. “When they finally knew that I was the hero, they were terribly disappointed. They said a hero like me can be had in their town for chaar annas only.” Yadav, however, says that when he ­returned to the town after the film became popular, they all gave him a ­hero’s welcome. Citing the reasons behind the enduring popularity of such ­serials, he says that Doo­rd­arshan was the only channel at the time and people used to make serials carefully because of stiff competition. “Today, channels are akin to factories manu­facturing ­serials like fast-moving ­consumer goods,” he rues.